We thought it would be appropriately festive for us to host a drawing giving away decade rosaries to mark the occasion of the Feast of the Assumption. You have TWO chances to win, on the blog here and on FB. 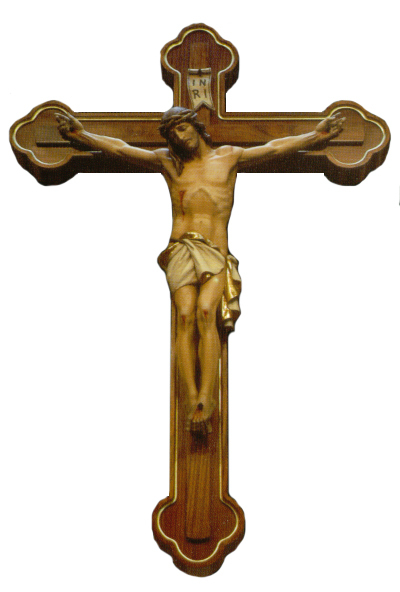 The blog drawing decade rosary is handcrafted with pink crystals, a brass medallion centerpiece of the Immaculate medal, and a matching brass St. Benedict crucifix. If you win, be sure to get your decade blessed with the special blessing reserved for St. Benedict medals! In the comments, tell us what you’ll be doing to celebrate the Feast of the Assumption. Will it be simple? Elaborate? 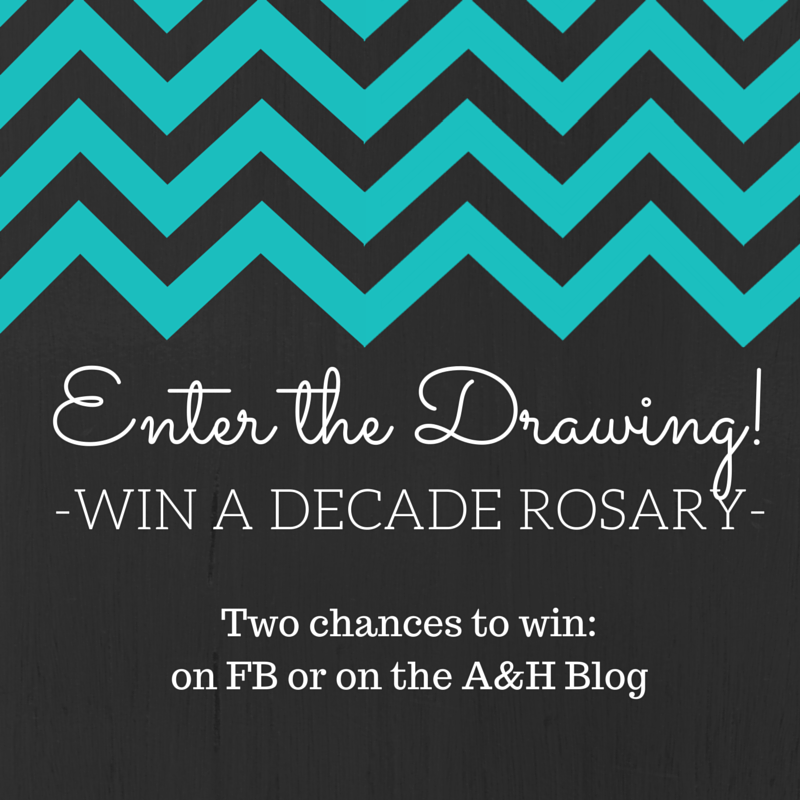 Head on over to our FB page to double your chances to win a decade rosary! Hey all you lovely ladies! 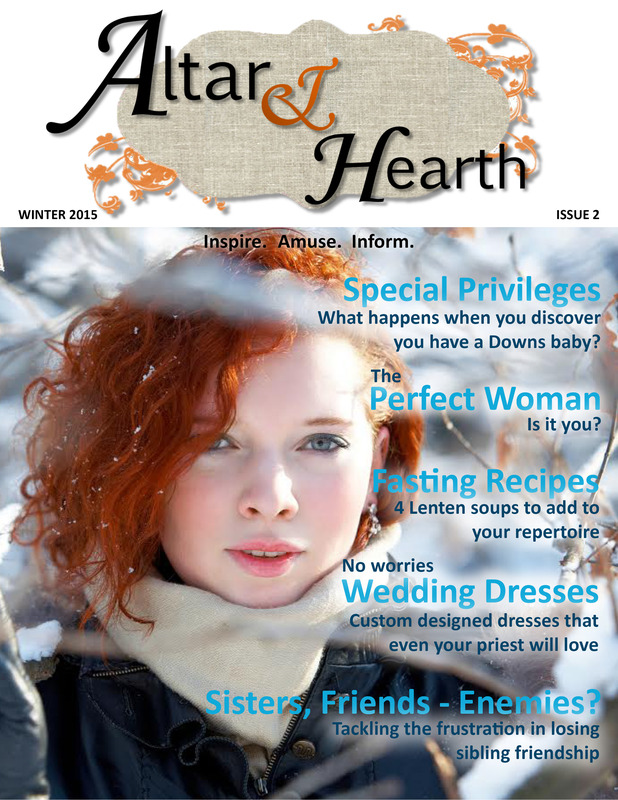 In every issue of Altar and Hearth we include a Love it/Hate it section where we ask a question which is frequently a point of controversy and then publish your answers. Our question for our next issue is below. Please do us a favor and email your 2-3 sentence opinion on ‘Giving a Clue’ to Altar and Hearth at altarandheartheditors at gmail dot com. We’ll need just your first name and state/country for attribution. And TIA!! The Winter 2015 issue is here!! Click on the cover below to enjoy the Winter 2015 issue! It’s officially here!! The cover for Issue 2 is done. So much ❤ ❤ ❤ for A&H’s Design Editor, Colleen, who did a great job. Be sure to give her a shout out in the comments! Come see our closet on Pinterest! Or what we wish was our closet. 🙂 There are some beautiful clothes on our Pinterest fashion board. I’ll try to keep the styles changed up, because bows and polka dots are not for everyone. 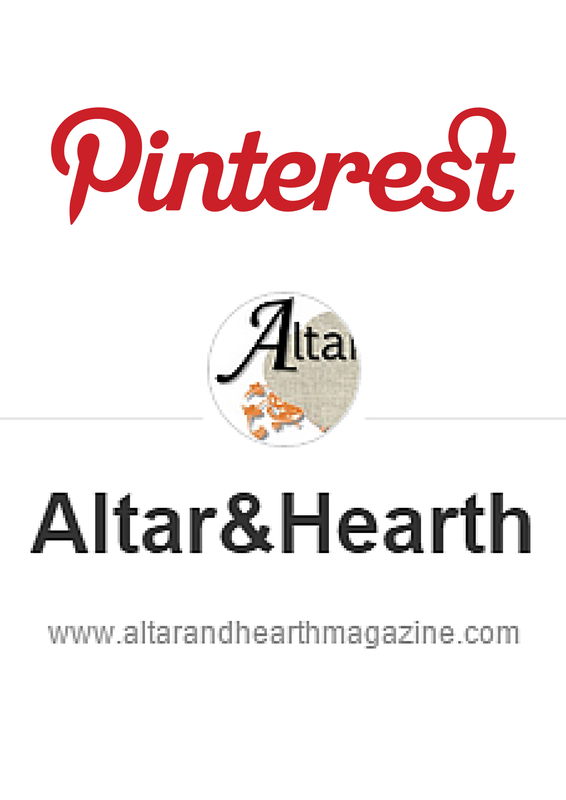 We invite you to follow, and share with your friends! Click on the pic below to check it out for yourself.